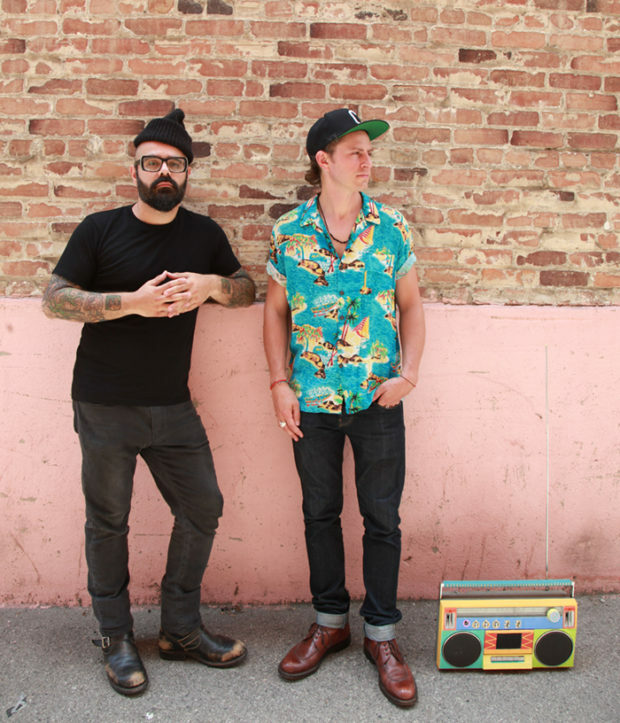 Chico Mann + Captain Planet summertime anthem "Como Me Miras"
Chico Mann & Captain Planet’s huge summertime anthem “Como Me Miras” is finally here, just in time for this weekend’s BBQ festivities! Premiered via Wax Poetics. Stay tuned for the duo’s full LP coming 2017, and also peep the previous banger “Un Poquito Mas” from CP’s last album.